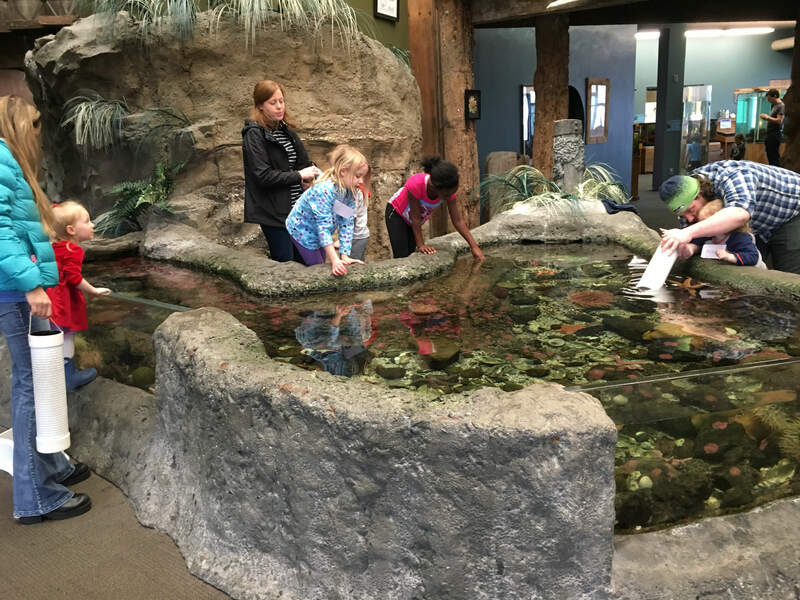 Located on the Poulsbo waterfront, the SEA Discovery Center (previously known as the Poulsbo Marine Science Center) is a public aquarium and hands-on learning center featuring marine life from the Pacific Northwest. 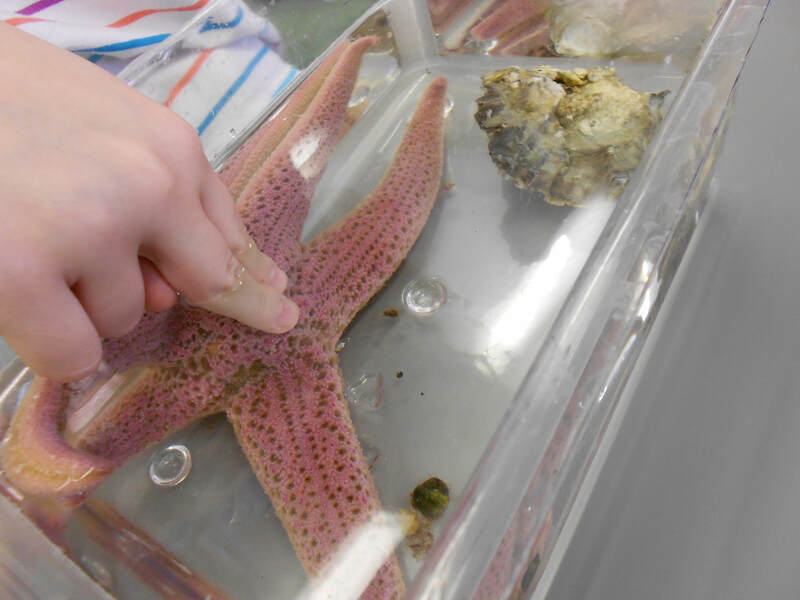 Since May 24, 2016, Western Washington University has been continuing the center’s mission to foster a deeper understanding and stewardship of the marine environment through discovery and lifelong learning. 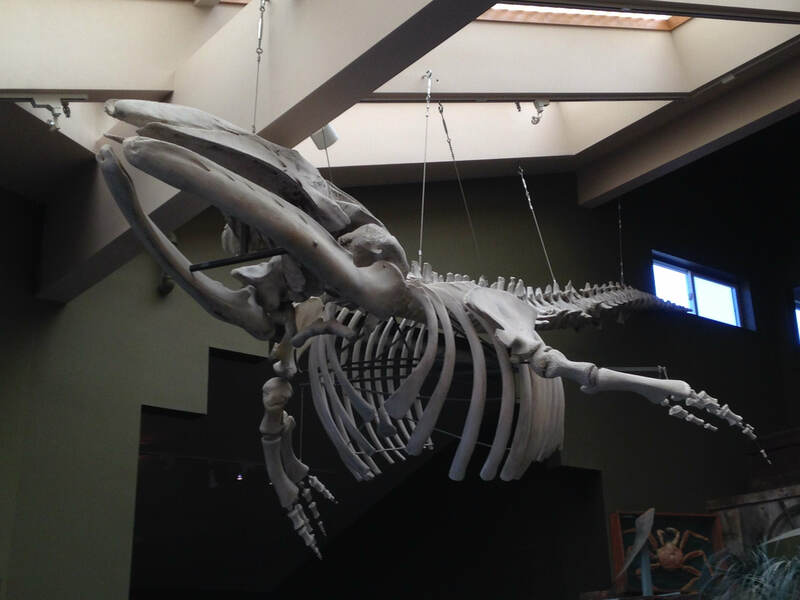 The public aquarium is open year-round on weekdays and weekends and is free for visitors (no admission fee charged). 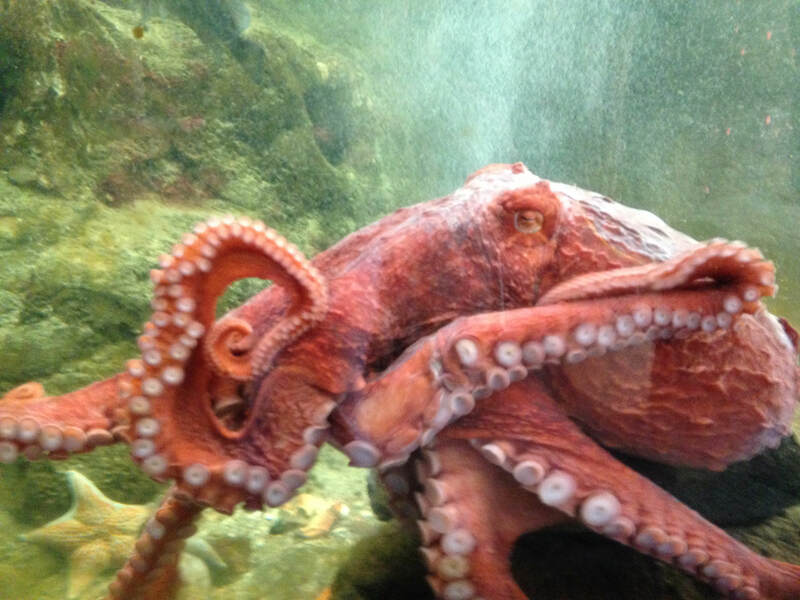 Come visit the aquarium and interact with the sea stars and other marine life in the tidepool tank, observe a live Giant Pacific Octopus, a myriad of fish, crab, learn about a gray whale named Slick, and much more! We also have a theater featuring educational marine films, a Hall of Marine Art, and an Art Room to express your marine inspirations. Donations and countless hours of volunteer work have allowed the public aquarium to be open. 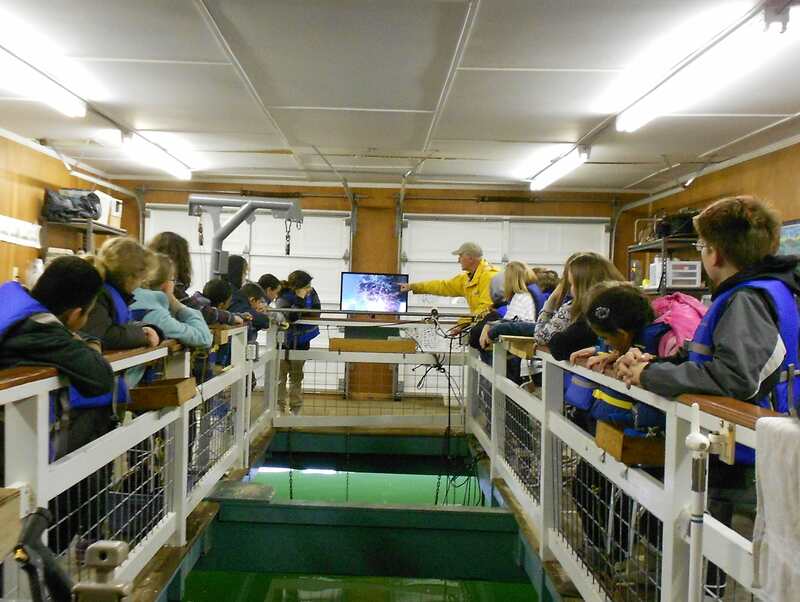 The SEA Discovery Center provides learning opportunities for educational school groups visiting the center for all-day field trips in which students experience guided observation of the diversity of marine life in the Discovery Lab and collect scientific measurements from Liberty Bay from the Floating Ecosystem Lab. 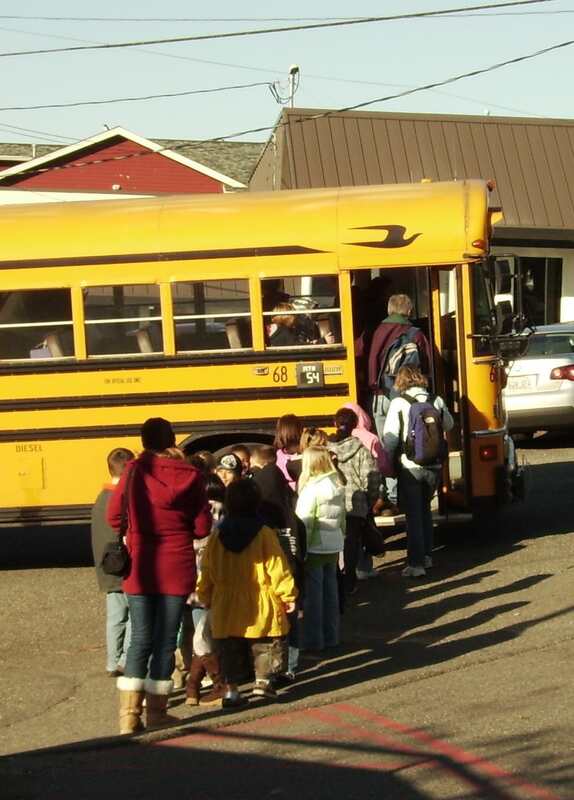 Currently, we have field trip programs for early childhood (Pre-K – 2nd grade) and elementary school (3rd-6th grade) and serve over 3,000 school children in 4 Kitsap school districts each year. Additionally, we provide a Super Saturday program for kids and their parents. All of these programs are provided for free to schools or participants. Your donations help keep the public aquarium open for visitors and able to deliver educational programming to school districts and participants for no cost. Recently, the tank for the eelgrass meadow broke beyond repair, and your contribution could help replace it. In addition to our pre-K – 6th grade programming, we are developing a middle school program at the request of school district superintendents. Your support could help provide much needed updates to classroom equipment (such as microscopes and computer monitors). We are also building a summer internship program for WWU college students, who will engage the community in monitoring the water and ecosystem of Liberty Bay. Your support could provide summer housing and living costs for the students. Thank you for getting us 1/8 of the way to one new microscope for the classroom! 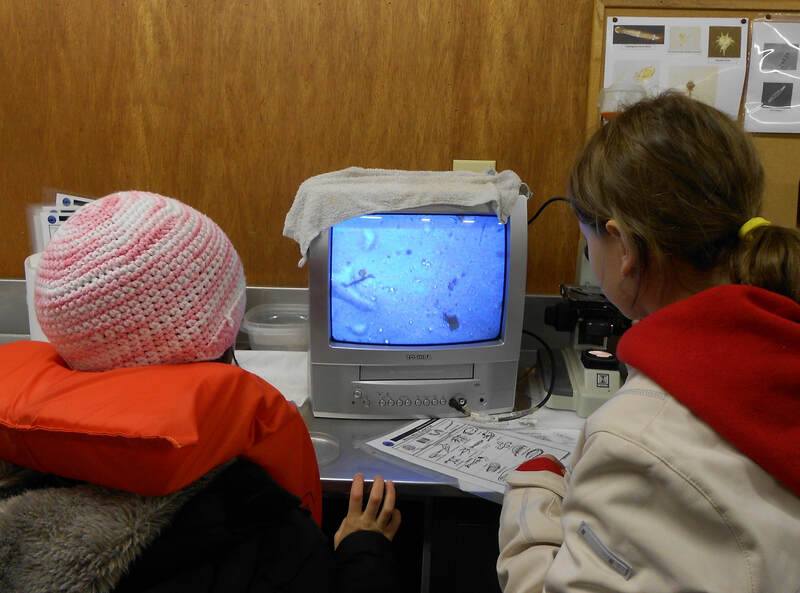 We appreciate your support for 1/4 of a monitor for the Floating Ecosystem Lab! This would get us 1/10 of a month of summer housing for a college student to participate in an internship with us. Thank you! 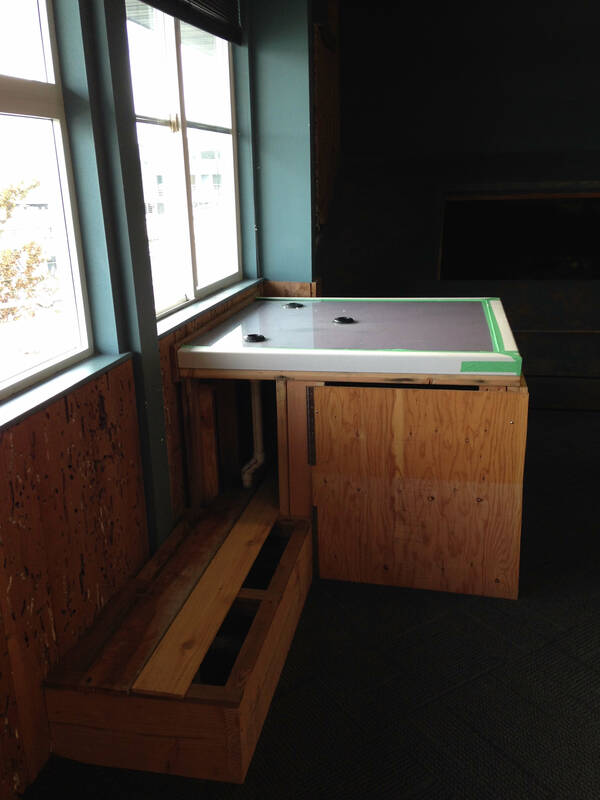 This donation would help support 1/10th of a new tank for the eelgrass meadow exhibit. We appreciate your generosity!